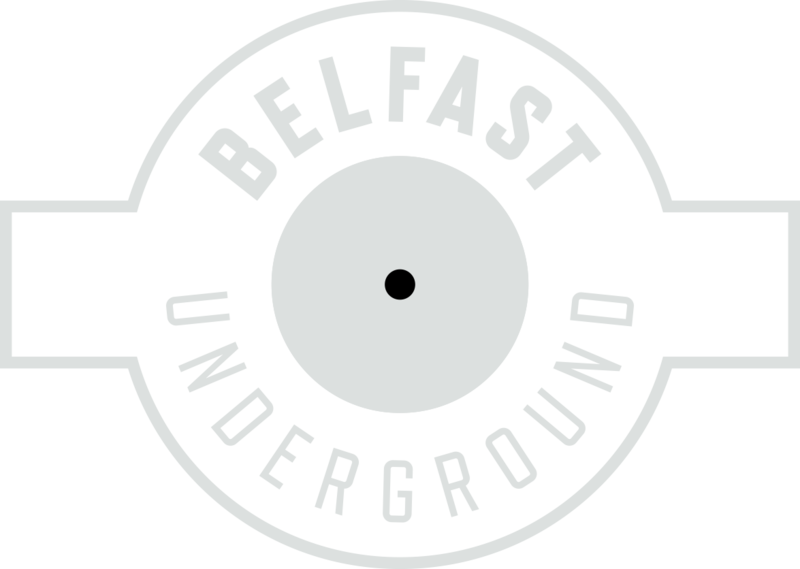 Belfast Underground Records is 3 story building right in the heart of Belfast city centre, a 3 minute walk from the landmark city hall building and surrounded by cool coffee shops and quirky stores. We stock over 20,000 records and a wide range of urban art / spray paint. Our upstairs floors are home to recording studios and live music rooms. All available to hire with full facilities and experienced engineers included. For those who wish to check our stock before visiting or who wish to purchase online, we update our Discogs online web-store EVERY day with new and second hand vinyl records. With over 13,000 records now online. All of our current brand new sealed vinyl can be found at our two main online record stores. 1 ONSTREET STORE… LOADS OF MUSIC! 2 ONLINE STORES…LOADS OF MUSIC!